NSW ECEEN supports early years professionals to support their families and children, by providing resources, information and support necessary to facilitate meaningful education for sustainability into their daily experiences. Click here to access the members area. You must be a registered ECEEN Member. If you have forgotten your user ID or password please contact the ECEEN Office. Attendance at Network meetings. These meetings include interesting presenters and Sticky Beak tours throughout the year. Liaison with early years networks, individuals and organisations at local, state, national and international levels. Entry in Sustainable Projects Recognising Outstanding Practice Awards (SPROuts). 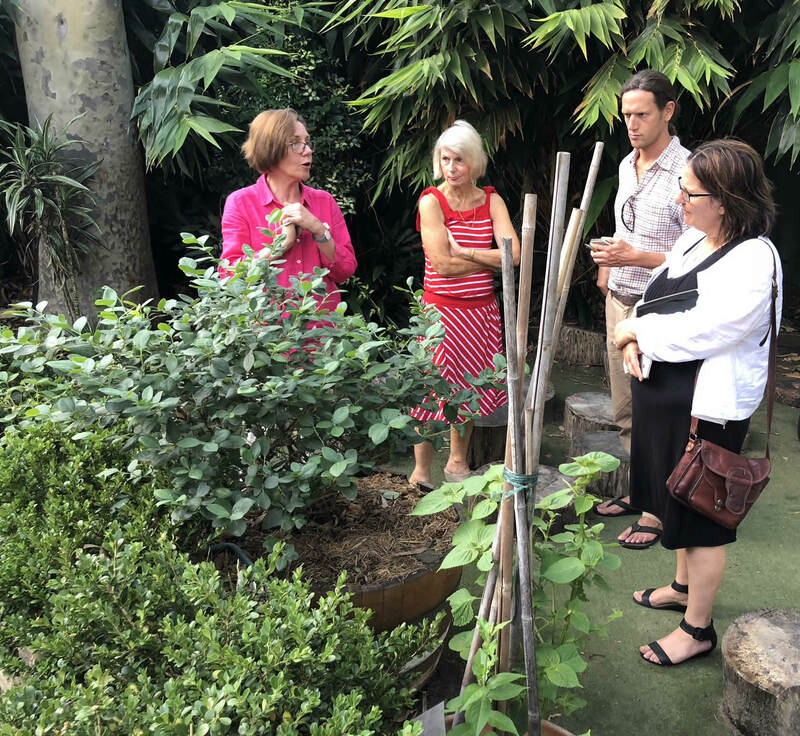 NSW ECEEN aims to support and acknowledge those early years services in NSW demonstrating an outstanding commitment to promoting environmental best practice and sustainability through the SPROuts Practice Award. The winning entry receives a prize to assist in future environmental projects or resources. Access to the members library of resources- including past SPROuts awards and the 2012 Eco Smart Audit. Affordable professional development and training sessions. Services have the opportunity to participate in the EcoSmart Centre program. By joining this program services will be recognised as on a journey to reflect sustainability within all areas of their service delivery, developing a sustainable QIP. Discounted Mentoring: Julie Gaul will conduct a one on one audit of your service against Eco Smart and assist development of your QIP. Discounted registration to ECEEN's events. ECEEN provides information, resources and support to interested persons for an annual membership (renewable on 1 January). Membership rates are $50 (individual) and $100 (single service). Organisational rate of $120 - for non service providers and allows 2 nominated members to have entitlement to the member discounts and member access. Emails will be distributed to two members of the organisation. Students may join for $25.